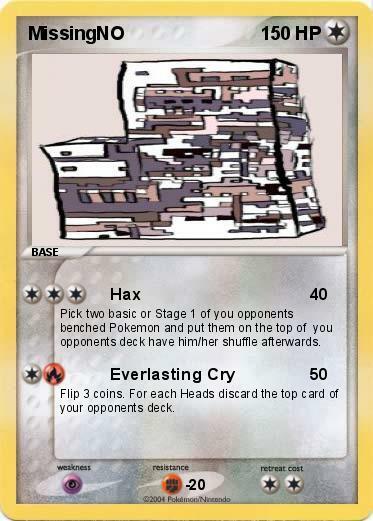 Pick two basic or Stage 1 of you opponents benched Pokemon and put them on the top of you opponents deck have him/her shuffle afterwards. Flip 3 coins. For each Heads discard the top card of your opponents deck.